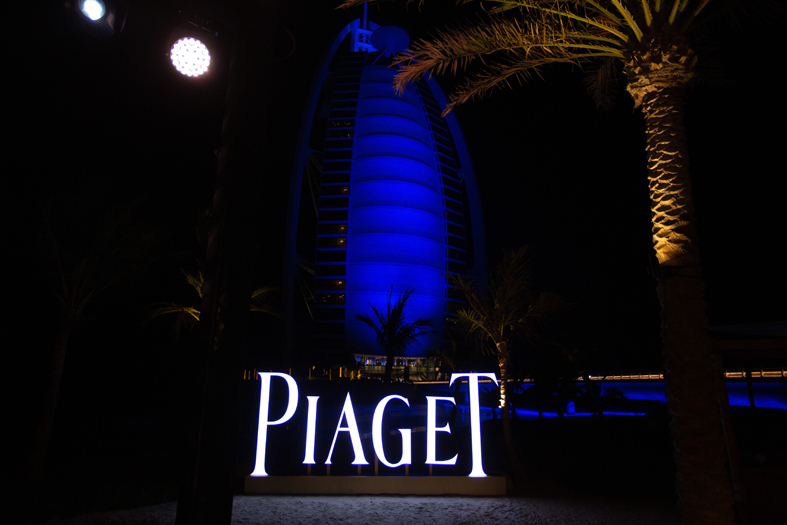 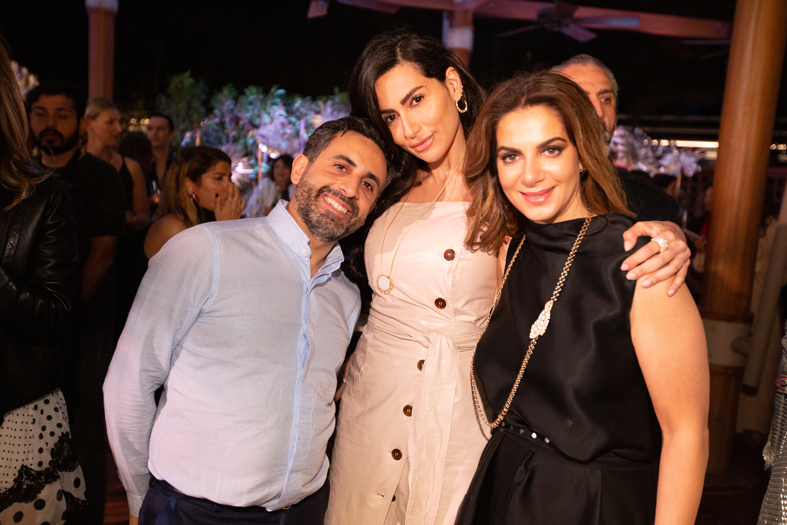 For the fourth consecutive year, Piaget participated in Art Dubai during March 2019. 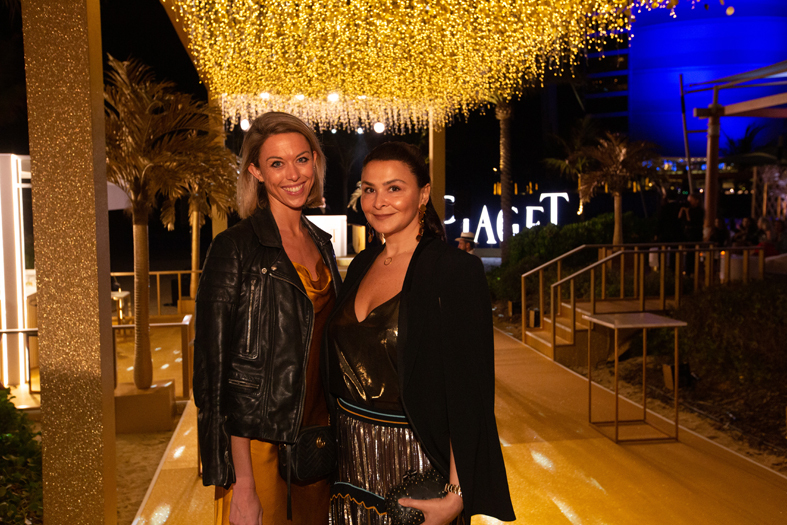 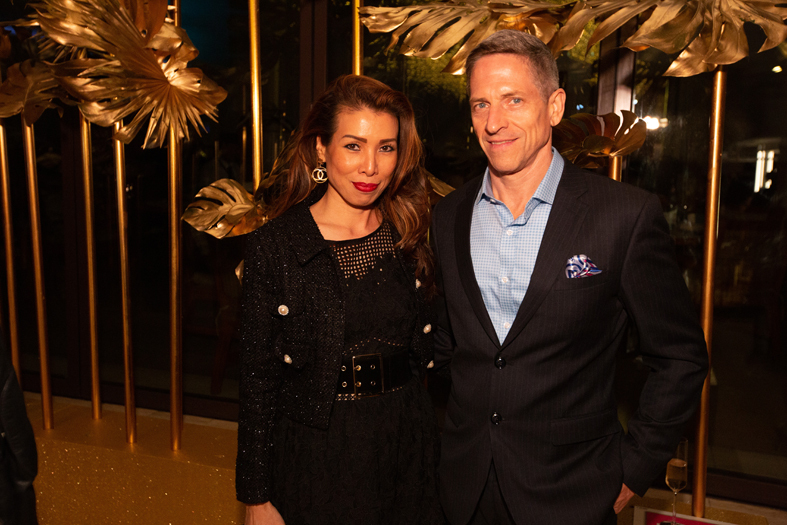 On this occasion, the brand organized a party at the Summersalt Beach Club, on the theme of Gold. 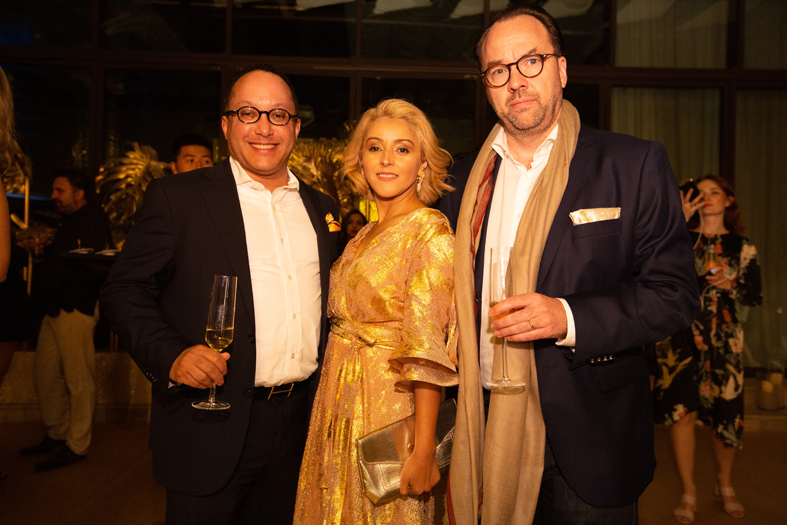 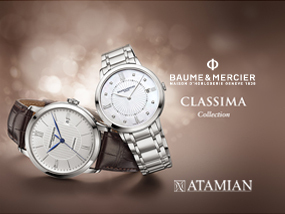 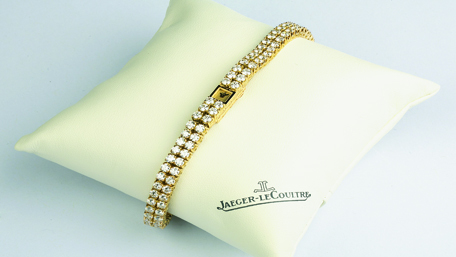 Radiance, brilliance illuminated the evening, through the golden decoration of the setting, to recall that creativity with gold has been part of the brand’s essence for decades, since its foundation in 1940. 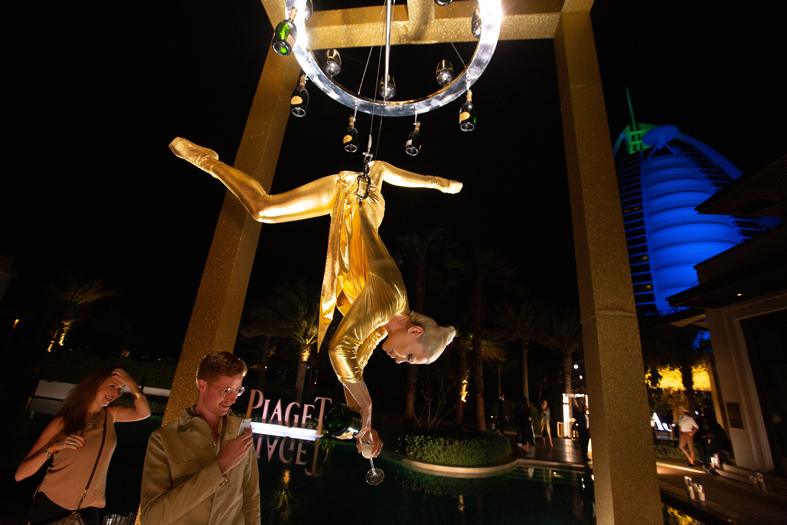 The guests were able to enjoy the champagne served by an acrobatic hostess, wearing gold and hanging from a chandelier. 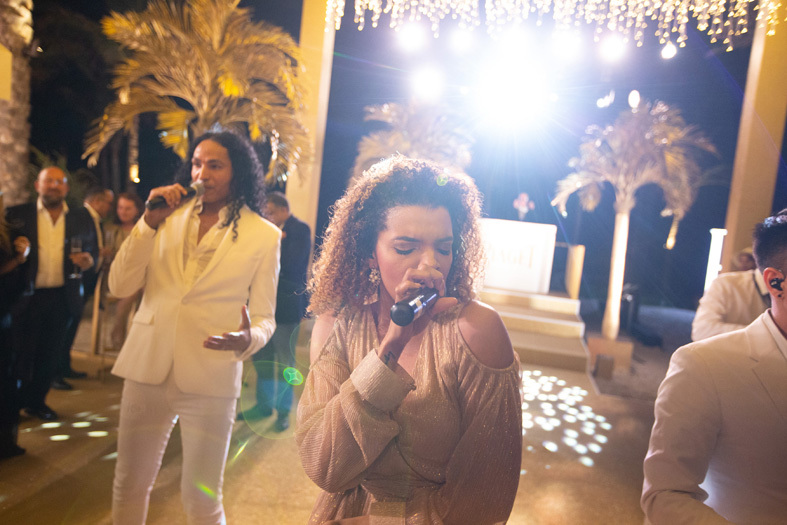 Music and songs entertained the guests who danced and had fun. 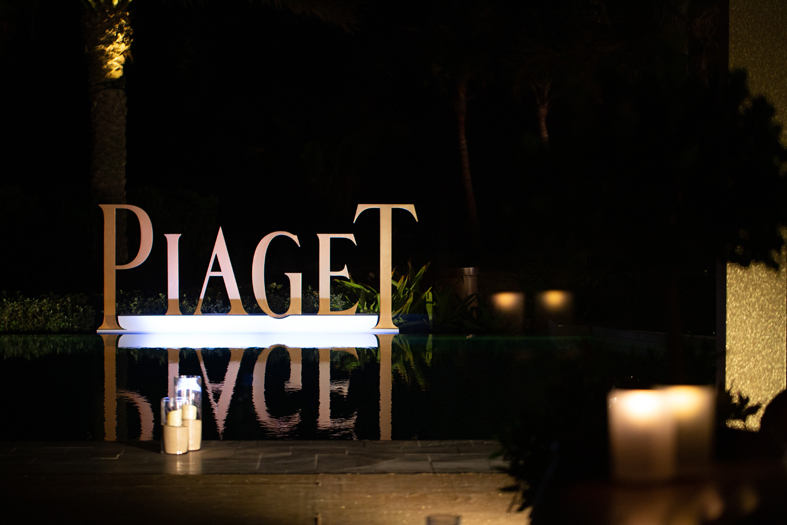 An exhibition entitled The Art of Gold took place from March 20 to 23, 2019, highlighting the art and know-how of the Maison Piaget through a wonderful selection of jewellery and watches.